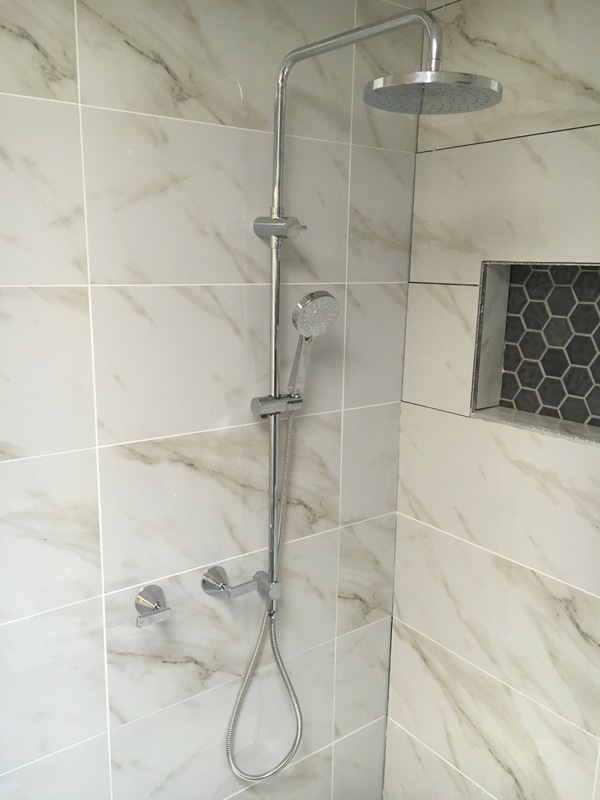 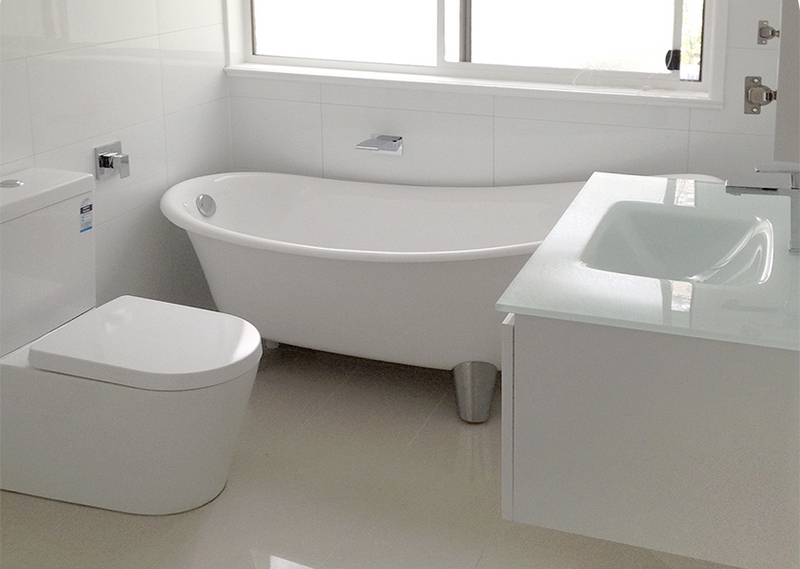 If you’re renovating your bathroom, kitchen, or laundry, call Raldex Plumbing. 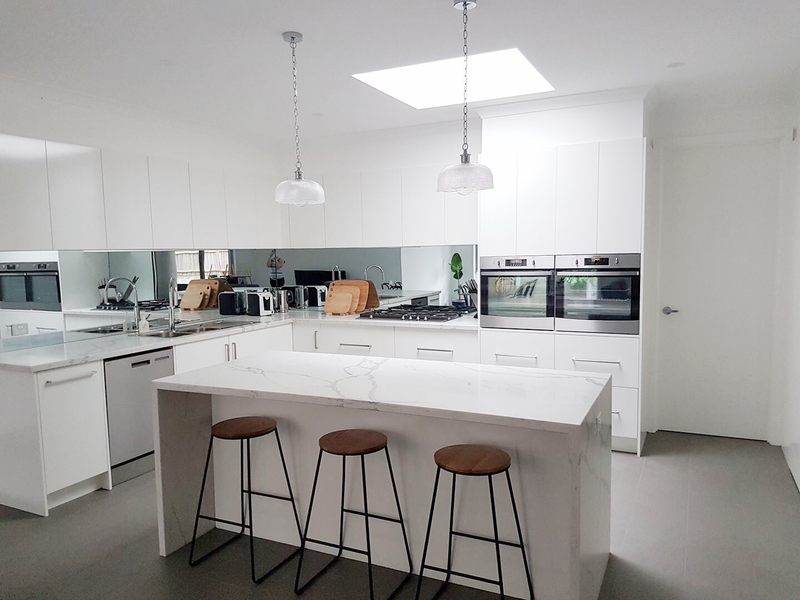 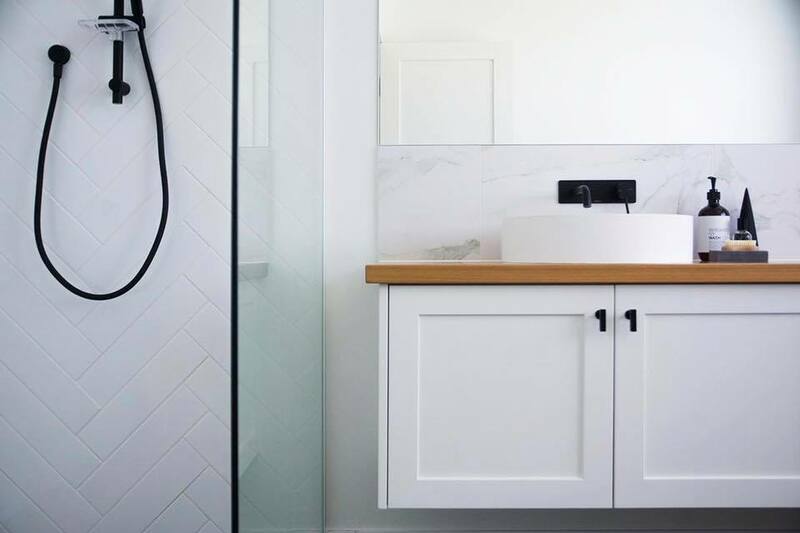 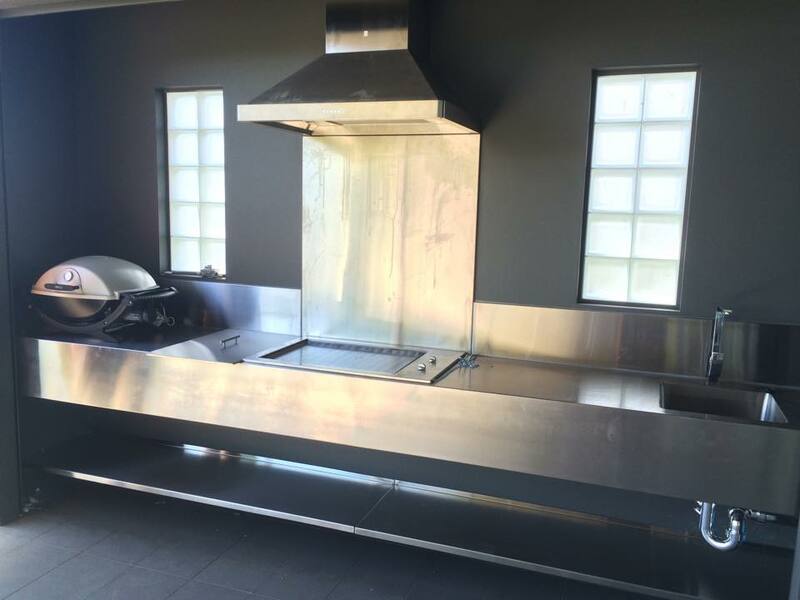 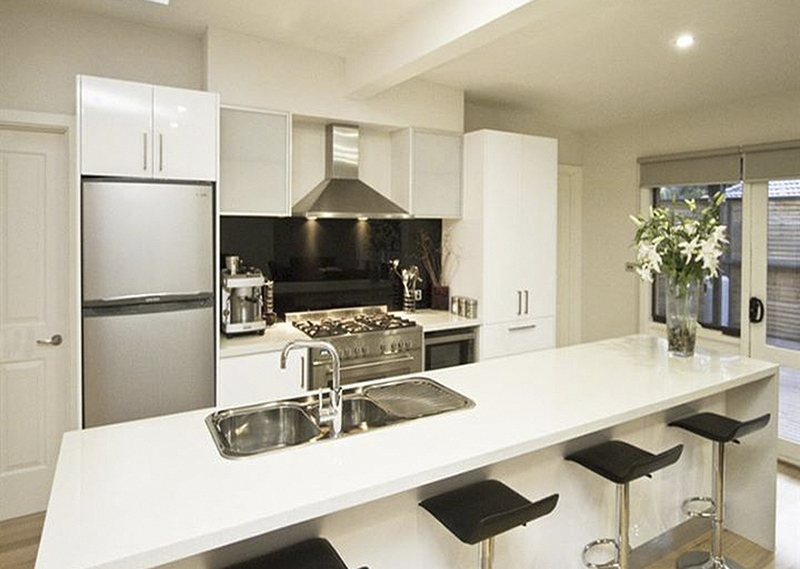 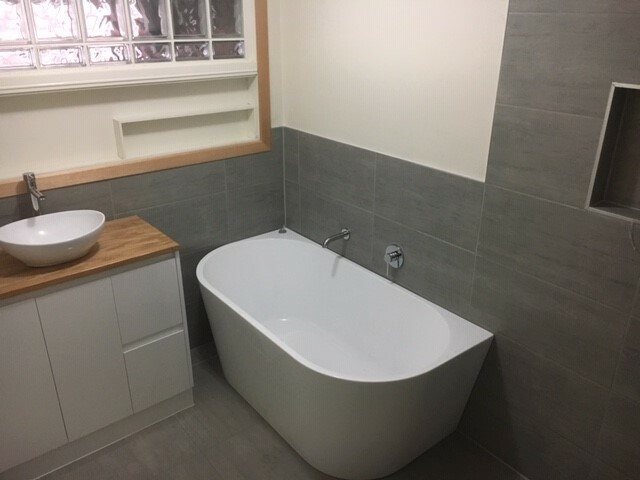 With our vast network of trades, including carpenters, cabinet makers, electricians, tilers, painters and more, we can take care of the entire project for you, including the supply of fittings, fixtures, and appliances. 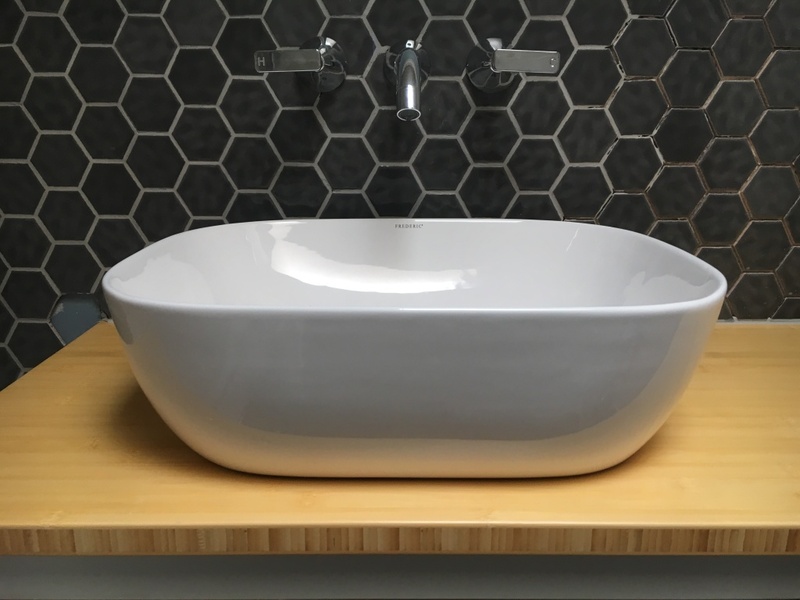 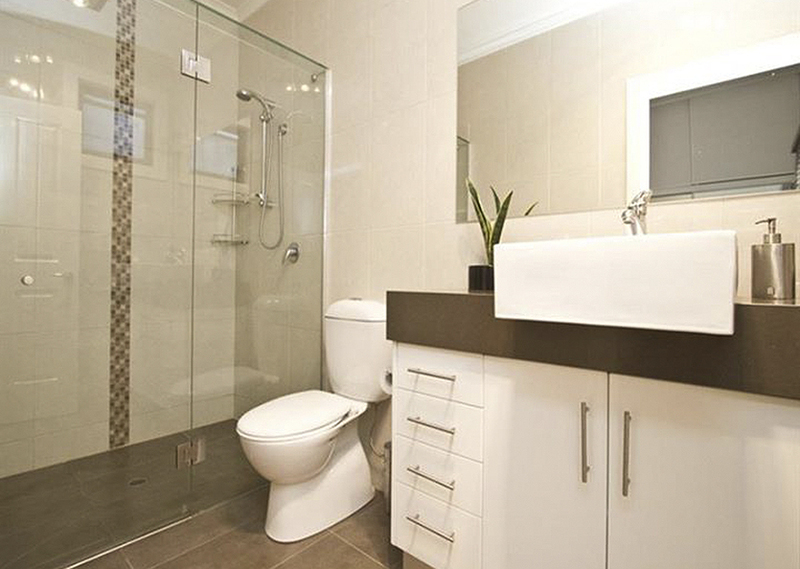 Or if you have your own trades already, we can work in with them to create your dream bathroom, kitchen or laundry. 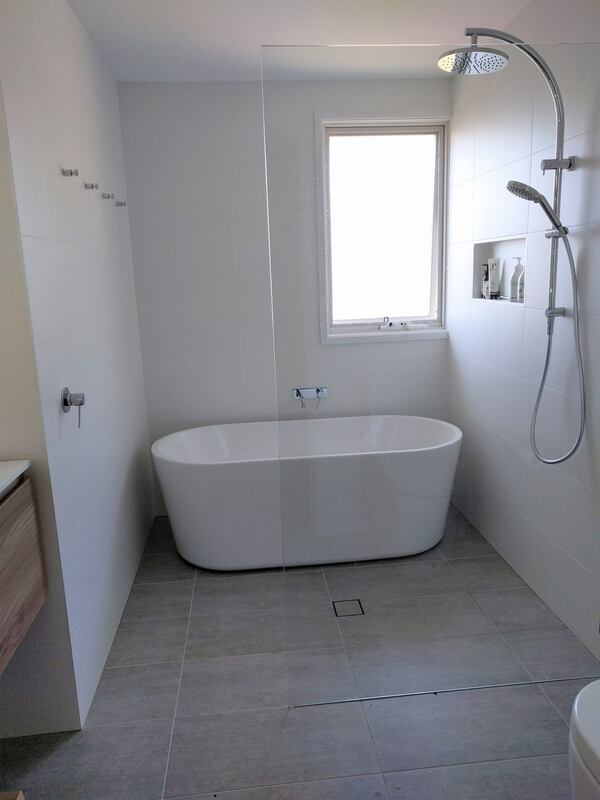 So for great quality plumbing, at competitive rates, call Raldex Plumbing 1300 799 949.